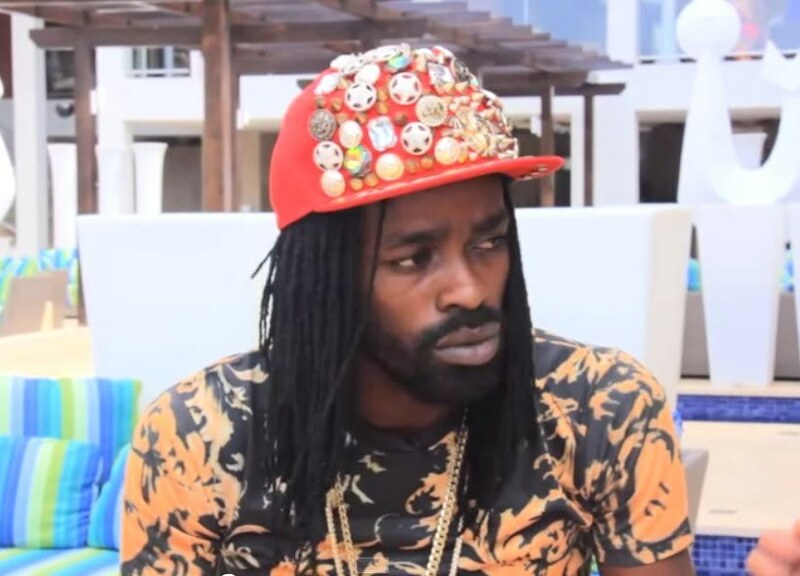 Dancehall star Ryme Minista DJ’s about not been born with gold spoon in his mouth. 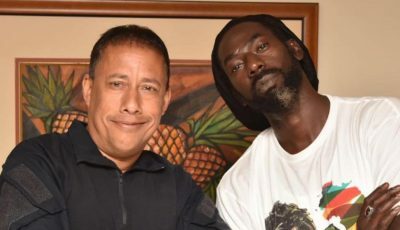 But now the Dancehall act is living the “Fast Life,” off the Knowledge Riddim, produced by Starzplus Music & Primetime Beats. A when all a this a go end?